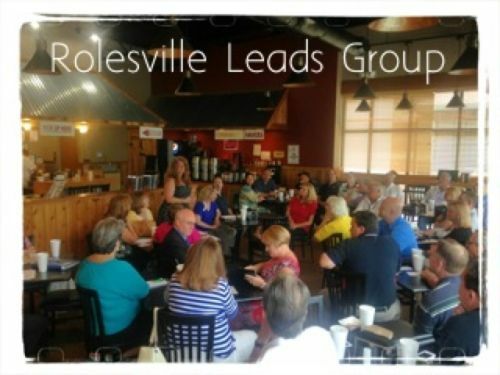 The Rolesville Leads Group that meets at Big Al's BBQ located at 2920 Forestville Rd, Raleigh, NC 27616 on Wednesday's at 9 a.m. is sponsored by The Rolesville Chamber. The location is a Raleigh address but is actually located off of 401 in between Raleigh and Rolesville. The group ranges in attendance from 30 to 50. There is no fee to attend and you are considered a member after 3 visits. Unlike some groups that have seat restrictions, the Rolesville Leads Group may have multiple people in the same field. It is a great group of people. 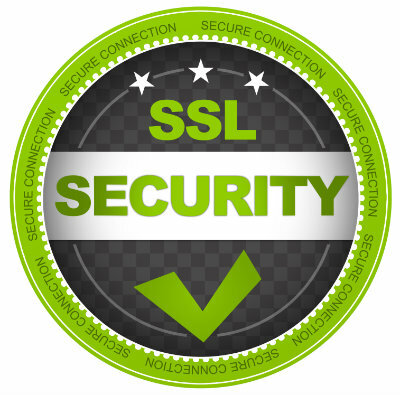 You have nothing to lose by visiting! What are you waiting for? You can find the group on Meetup and on Facebook.